There have been many incidents in Cornwall in the past few years involving carbon monoxide poisoning. Carbon monoxide is a killer and responsible for over 600 deaths since 1995 with a further 3,772 injured. The majority of these deaths and injuries have been in owner occupied properties which have no compulsory legislation. 127 have been in tenanted properties and this figure would have been much higher without the legal requirements that landlords have to ensure are carried out. Carbon Monoxide is a colourless, odorless, tasteless, toxic gas that has the molecular formula CO.
Appliances fuelled with gas, oil, kerosene, or wood may produce CO. If such appliances are not installed, maintained, and used properly, CO may accumulate to dangerous and even deadly levels in cars, homes, or poorly ventilated areas. In today’s world of improved insulation and double glazing, it has become increasingly important to have good ventilation, maintain all appliances regularly and to have absolutely reliable Detector alarms installed – giving both a visual and audible warning immediately there is a build-up of CO to dangerous levels. 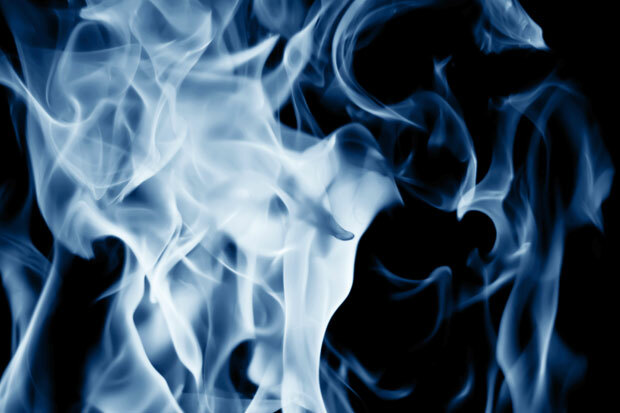 Carbon monoxide poisoning can kill without warning, as your family sleeps. Because CO gas has no warning properties, even at toxic or life threatening levels, it is considered a silent killer. Since so many deaths occur as the result of defective or poorly operated home heating devices, CO has been termed the “silent, cold weather killer”. The initial symptoms of CO are similar to the flu (but without the fever), but it can also mimic other ailments like gastric flu or stomach upset – the symptoms include: dizziness, fatigue, headache, nausea and irregular breathing. Carbon Monoxide Detectors do NOT function as Smoke Detectors. Smoke Detectors do NOT work as Carbon Monoxide Detectors. Replace CO Detectors and batteries according to the manufacturer’ s instructions (every five years normally). If you have any questions, please contact us and we can advise you.